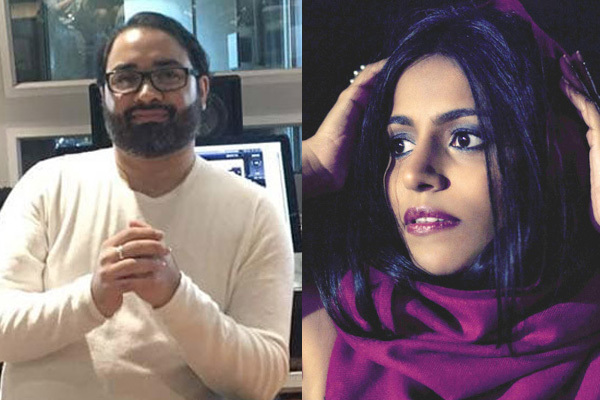 MUMBAI: Falguni Shah and Prashant Mistry of Indian origin have lost at the ongoing Grammys, which is also being attended by Grammy and Oscar-winning Indian musician AR Rahman. London-based Indian music producer, mix and mastering engineer Prashant Mistry's album Symbol were nominated for the Best Immersive Audio Album at the 61st Grammy Awards. The honour went to Eye In The Sky - 35th Anniversary Edition. Falguni, on the other hand, was nominated for her album Falu's Bazaar in the Best Children's Music. The award was given to Lucy Kalantari & The Jazz Cats for All The Sounds.